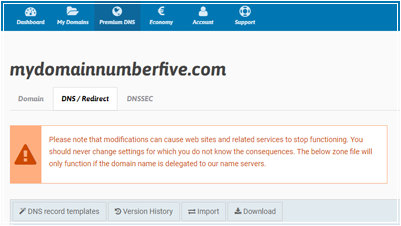 Name SRS is a domain name platform but also offers add-on services such as SSL certificates, DNSSEC, TMCH and Premium DNS service. 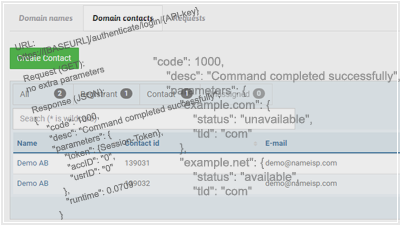 Name SRS is an ICANN accredited registrar - offering you act as a reseller in over 1000 + Top Level Domains. 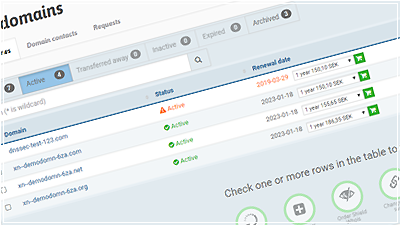 We offer various, powerful ways to integrate our registrar platform in to your system. Trusted by ICANN and resellers all around the world, for over fifteen years.